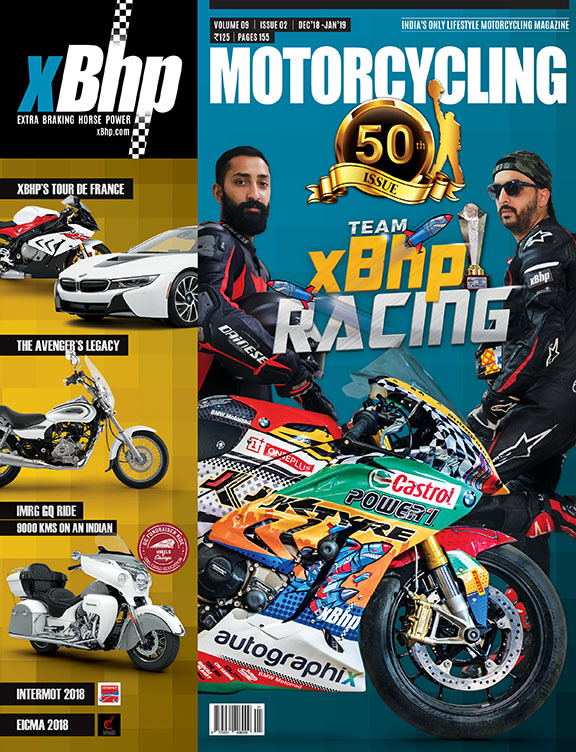 In this issue of the xBhp Magazine, we bring to you the debut of our own racing team, Team #xBhpRacing, in the 600cc and the 1000cc class of the JK Tyre Championship 2018. We also saw our racer in the 600cc category bring the team two podiums over the weekend. 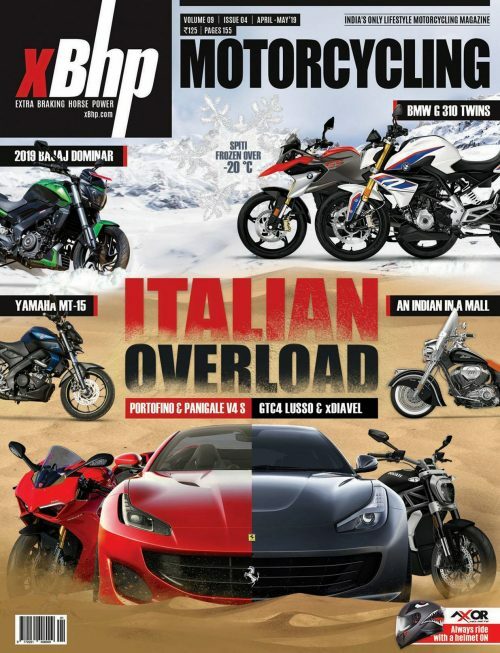 In addition to that, we bring to you xBhp’s Tour de France with the coverage of INTERMOT 2018. 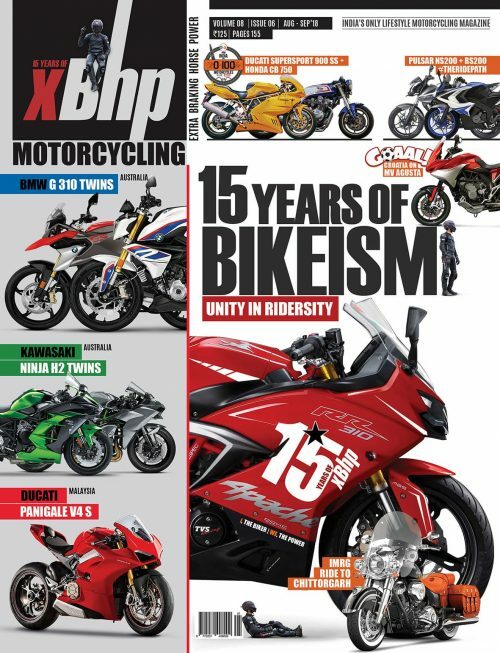 Also covered is the EICMA 2018 which saw some highly anticipated motorcycles being launched. 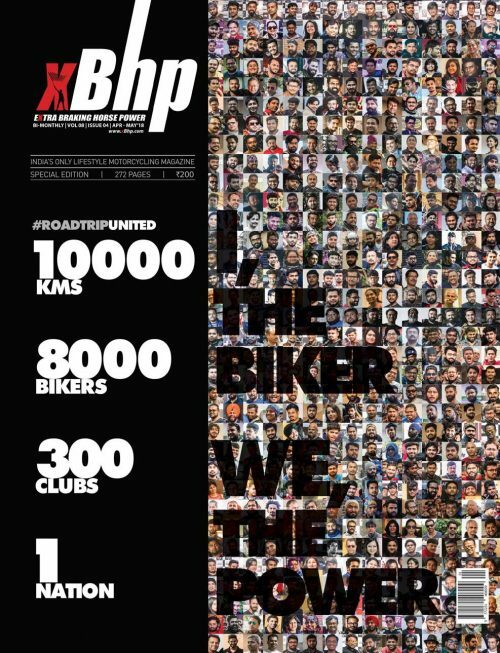 Apart from that, we take you to a ride around Italy with Hertz Ride and around India in the IMRG GQ Ride for the education of the girl child.